Carolyn Murray joins Prospera Business Network as the Finance and Accounting Manager. She brings over eight years of diverse accounting experience to the position including four years spent in public accounting. She has extensive finance and fixed income experience spending over seven years in the brokerage industry. 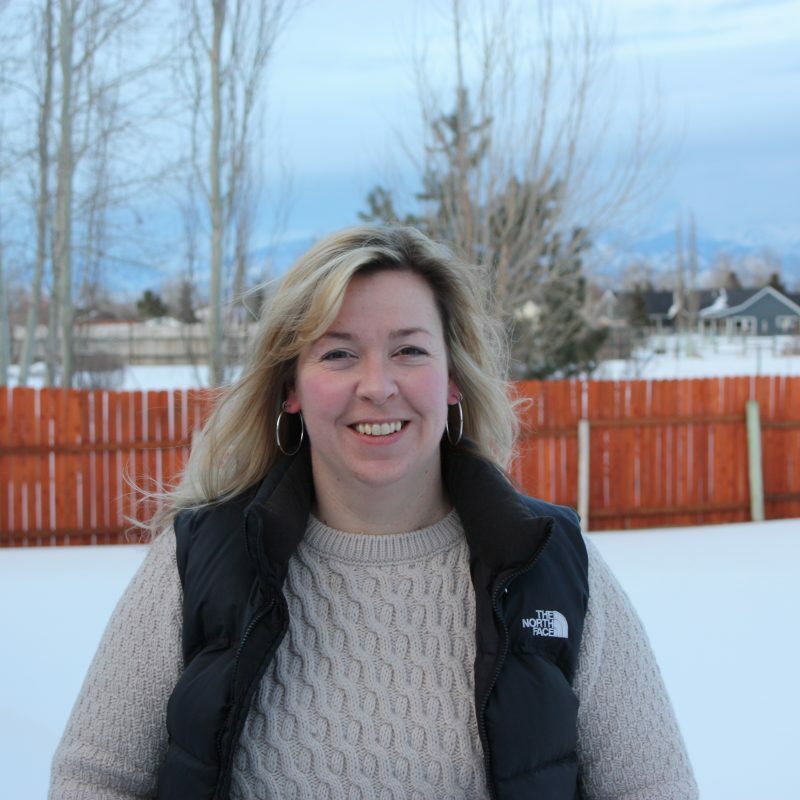 Carolyn is a graduate of Montana State University and holds a Master of Professional Accountancy. When not counting beans she can be found actively training and competing in canine scent detection trials with her two white shepherds.